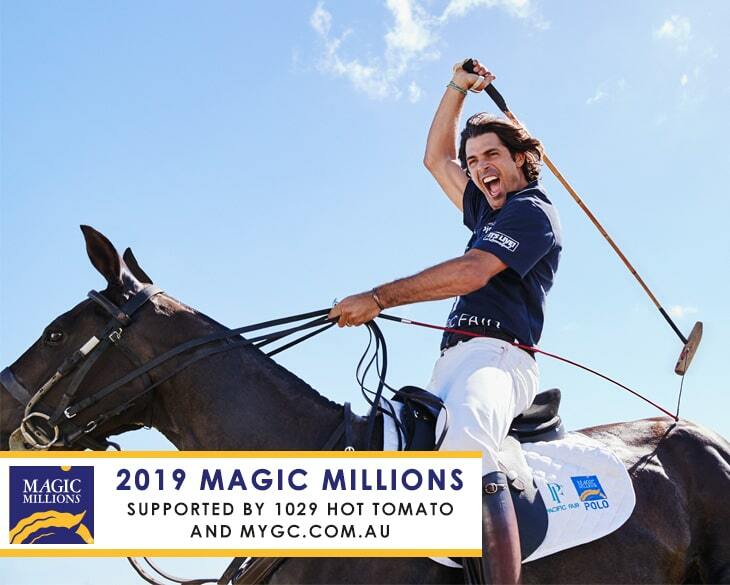 The Pacific Fair Magic Millions Polo returns to Doug Jennings Park on Sunday, January 6 and it’s promised to be the ‘must attend’ event of the Summer, with 3 games of polo played by some of the world’s best. The Polo will be headlined by the world’s most famous polo player and face of Ralph Lauren – Nacho Figueras – who’ll captain the Veuve Clicquot team. For just $35, come along and enjoy the Polo as well as a live concert, plus children under 15 get in free General Admission!